Also it is a commentary on what it means to make an independent arts documentary film series in a foreign country namely Russia. Not so much from the technical point of view although there is plenty of technical aspects covered but more from the point of view of a kind of interior process. 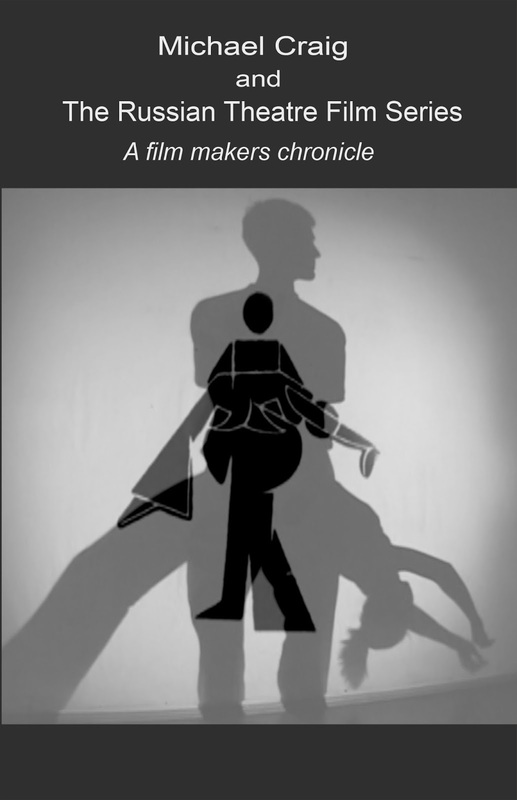 It is an expedition into the phenomenology of film-making, what obstacles have to be overcome, both physical and technically but more importantly some of the lived experience of film-making. For some people making independent films is a way of life in the same way that for others theatre is a way of life or acting is a way of life or painting or whatever is a way of life. You can't live without it or outside it. The fact that you have to spend a year or two of your life on each film means that it is a life decision. So it has an existential element and this quality of film-making is explored in the book. How the series came about, what were the thought processes involved in the development of the series, which influenced the series overall - who helped who didn't, why things went wrong and why they went right. The book is a staging post on the way to further developments clearing the ground before moving forward to the next phase - a book about The Fairground Booth plus a film on this subject.